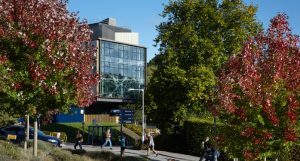 Held at the Living Systems Institute, a brand-new, world-class building, which opened in Autumn 2016; the Icebreaker is an opportunity to get to know one another and network with the course lecturers while enjoying a light dinner and drinks with an impressive view looking out over the city and Exe estuary. It will be held in the Cellar Bar at The City Gate Hotel, set in the heart of Exeter. 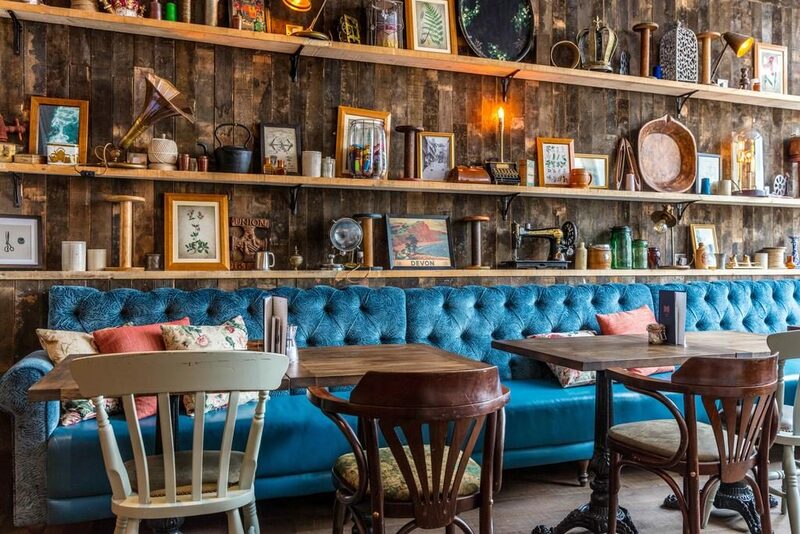 A quaint homely pub / hotel offering a range of real ales, craft lagers and cocktails. 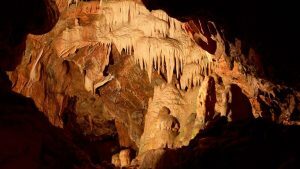 Kents Cavern is one of Europe’s top prehistoric Stone Age caves with an extensive labyrinth of spectacular and easily accessible caverns open daily all year. This iconic heritage attraction has many quality tourism awards. This iconic heritage attraction has many quality tourism awards and is a gateway site to the UNESCO English Riviera Global Geopark. 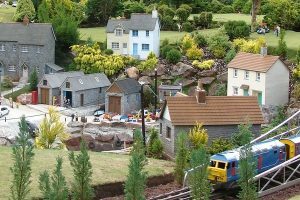 Babbacombe Model Village is one of English Riviera’s most popular and visited attractions. Representing British life and culture over the last five decades all in miniature. Animated scenes, along with touches of very English humour bring it all to life. A daytime visit to the Model Village showcases the intricate details of the models and the beautiful gardens. During evening opening, from dusk, thousands of miniature lights create a truly magical and enchanting atmosphere. You can see inside many of the tiny houses, even the streets have lamps and cars with working lights. 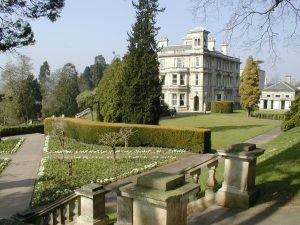 The Summer School Gala Dinner will be held at Reed Hall, a stunning Grade II listed building. This grandiose Italianate mansion is a fine example of traditional architecture complemented by modernity. We’ll provide further details of the menu here nearer the date and if you have any special dietary requirements please let us know during the registration process so we can ensure that you are well catered for.